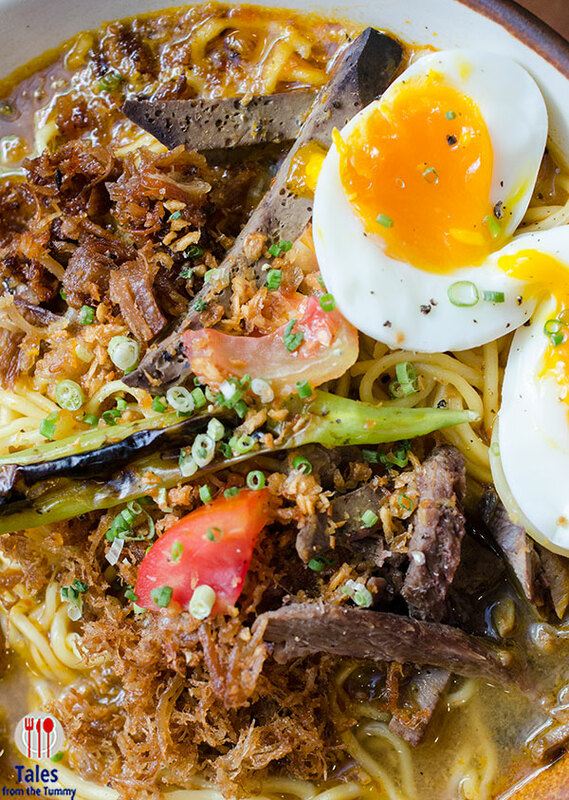 Sarsa Kitchen and Bar recently launched two sets of new dishes aimed at satiating your hot and cold cravings. 3 hot noodle soups revolving around the batchoy and 3 cold bowls of ice desserts for a sweet finish. Batchoy Ramen (P285). 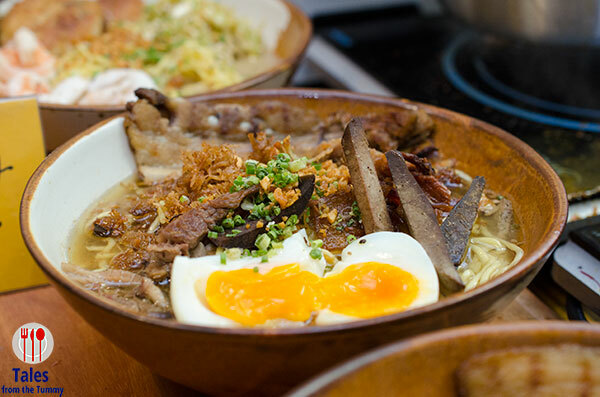 The batchoy is given a modern twist by Chef Jayps with elements from a Japanese bowl of ramen. 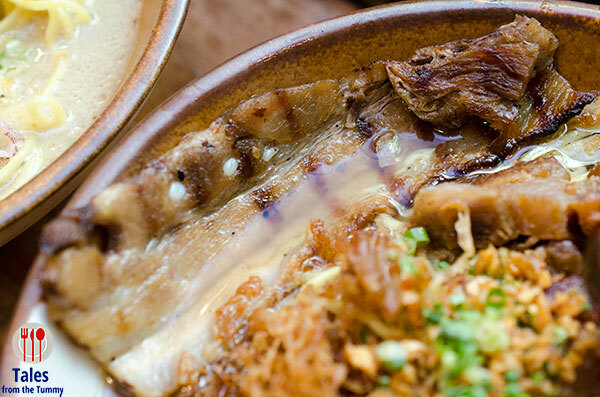 He uses a soft boiled egg (tamago) instead of the raw egg and a thinly sliced grilled liempo in lieu of char siu. The broth is tasty with generous amounts of toppings to guarantee a bit in every sip and bite of the noodles. Spicy Batchoy (P285). For people who want something to further tickle their taste buds with chilies and sambal, an inspiration from Malaysia and Indonesian dishes. The elements are still the same save for the addition of the fiery sambal to kick the soup up several levels. I tasted a bit of the broth and could take the heat but I doubt I could finish a whole bowl all by myself. Seafood Gata Batchoy (P285). 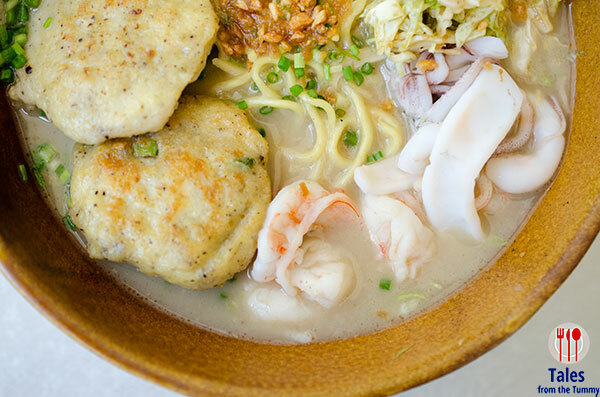 For a meat less batchoy alternative with the addition of coconut milk in the broth and topped with fish cake, squid and shrimp. I love gata/coconut milk so this really hit the spot. While I would have preferred more gata, the amount in the broth is just right to not drown out the broth in creaminess. 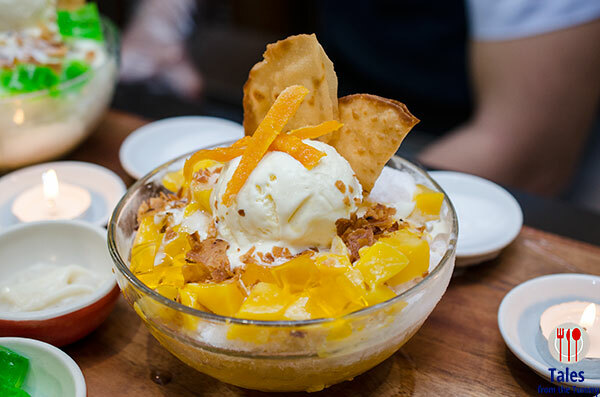 Sarsa Halo Halo (P145). 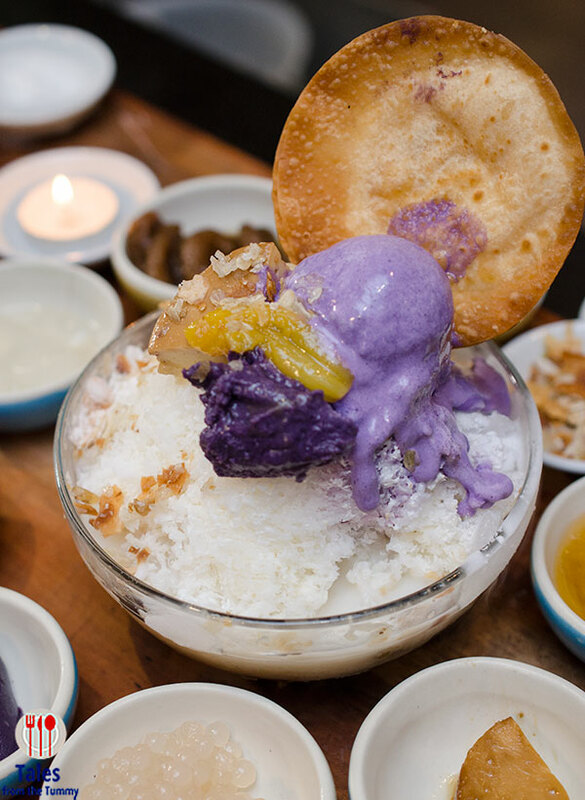 You’ll expect to see and taste the usual halo-halo ingredients like langka, sago, gulaman, leche flan, ube halaya, saba, nata de coco but Chef Jayps throws in chico as a surprise find underneath the finely shaved ice. Fried piayaya is served in place of barquillos for an Illonggo touch. Buko Pandan Con Hielo (P145). 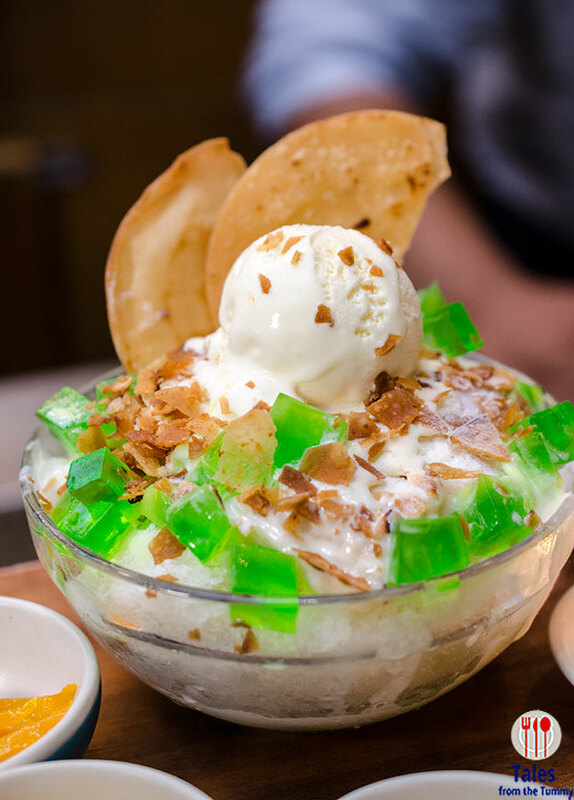 This ice desserts has pandan gelatin cubes, nata de coco and buko strips then topped with ice cream, crushed piyaya and fried piayaya. Mango Vanilla Con Hielo (P165). This mango themed dessert uses 3 kinds of mango preparations, dried mangoes, mango gelatin cubes, and fresh mango. This is a must order for mango lovers with each type of mango product lending a different texture and flavor profile that works well with the ice cream, milk and crushed ice.